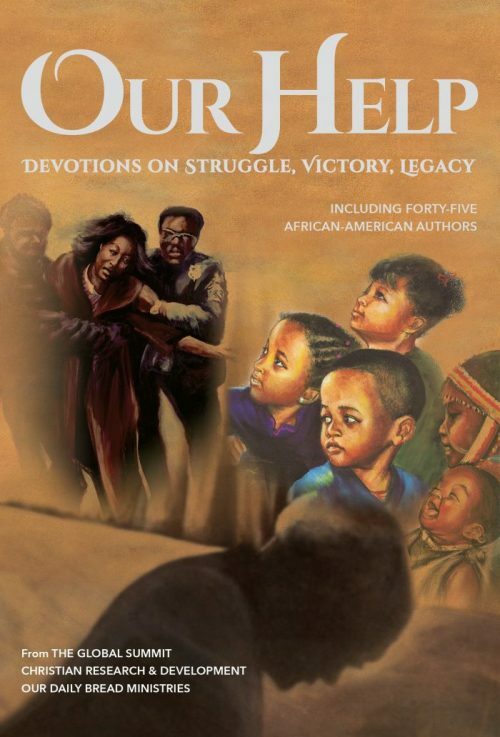 Our Daily Bread’s Discovery House Releases ‘Our Help: Devotions on Struggle, Victory, Legacy’ (Including 45 African-American Authors)! While black history is relevant every day of every year, it is during Black History Month that black people can truly reflect on the fact that we’ve come a mighty long way! My favorite time to reflect on that fact is when I spend my time alone with the Lord each morning! 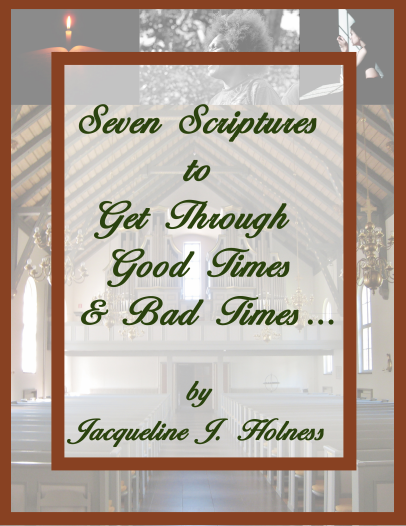 It is during those times with the Lord that I journal about what is going on with me and others as it relates to my personal relationship with God, read Christian materials and ponder what message God is trying to communicate to me through them and pray and thank God for what is behind and what is ahead. There have been many, many books that I have read during my quiet time and I’m always looking for more! And it is especially helpful and meaningful when I can get my hands on materials that speak to my heritage. If that is true for you too, I’m sure you will be glad to know that Our Daily Bread Ministries, the bedrock company for devotional materials in the country if not the world, through its Discovery House has released Our Help: Devotions on Struggle, Victory, Legacy from Editors Joyce Dinkins and Diane Proctor-Reeder! “Be still, and know that I am God! I will be honored by every nation. God has given us an open invitation to spend time in His presence, reflecting on His power and majesty and our faith in Jesus Christ. And every time we accept this opportunity to go before His throne, we grow stronger in our relationship with the One who knows us better than we know ourselves. 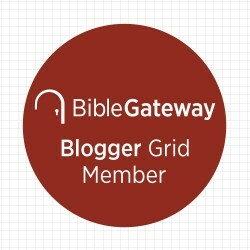 Our Help presents a variety of short devotions and feature articles, sprinkled with creative poetry and inspiring thoughts that offer hope and encouragement as we endeavor to do God’s will. Our Help invites us to reflect on God’s wisdom that’s available for every adversity; to remember the victories He has already provided; and to realize the hopeful future He gives to all generations that rely on Him. 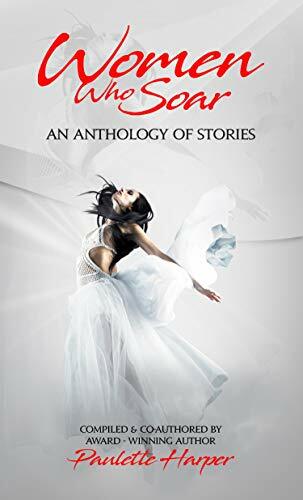 Click on THIS LINK to read a sample! AND if you are interested in receiving a FREE HARDCOVER copy of Our Help: Devotions on Struggle, Victory, Legacy, leave a comment including a little known black history fact. The person who has the most interesting black history fact (in my opinion) will receive a free book from me. That means that you have to come back to the blog after you’ve commented so that I can tell you to e-mail your mailing address to me 🙂 . 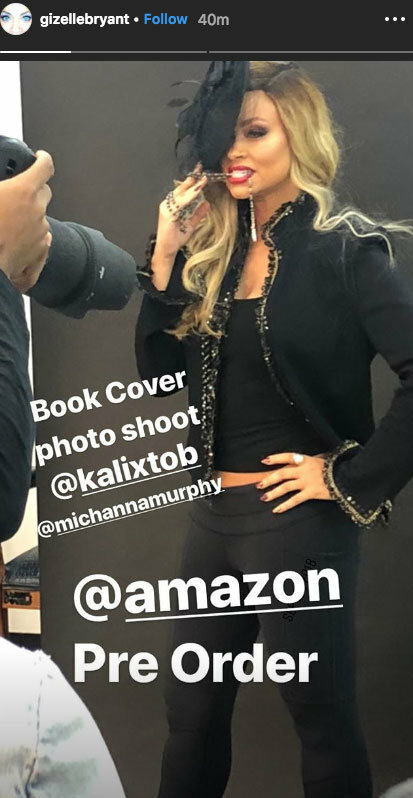 Pastor Jamal Bryant’s Ex-Wife Gizelle Bryant Pens New Novel Loosely Based on Her Life! Is Ginger really Gizzelle? And is Jeremy really Jamal? 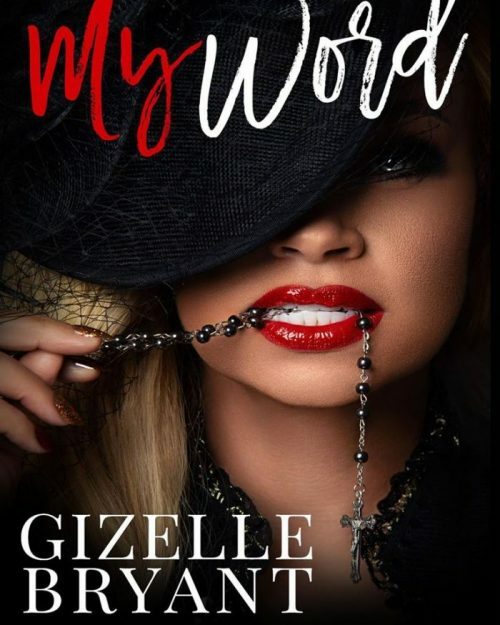 That would only make sense…And Gizelle, with some rosary beads dangling from her red lips, is the cover model for her upcoming novel so….My Word For Real! 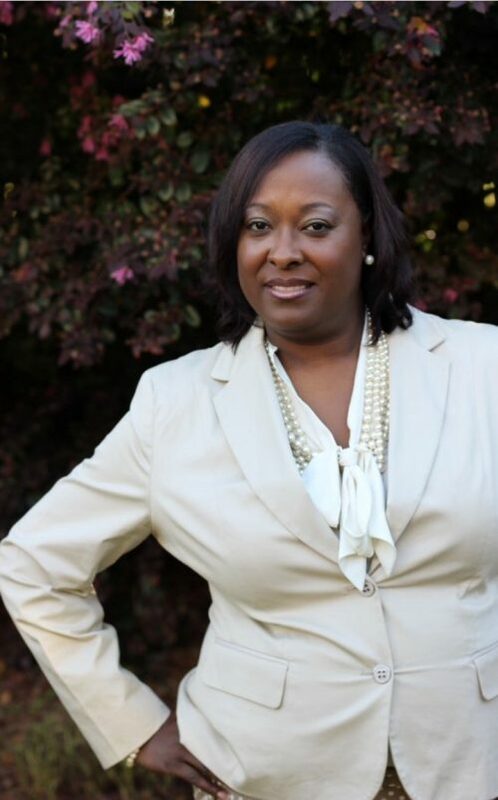 She congratulated him about coming to New Birth…. 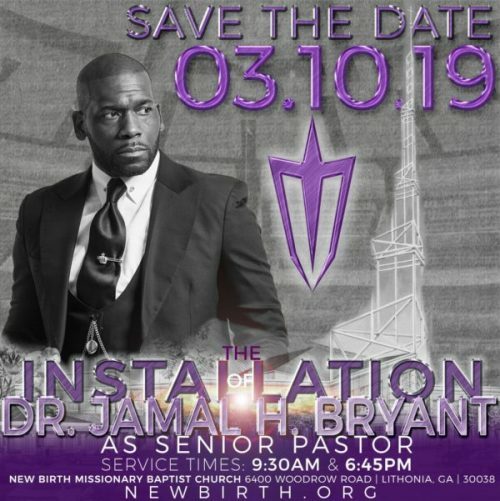 Dr. Bryant will officially be installed as senior pastor of New Birth Missionary Baptist Church on March 10!